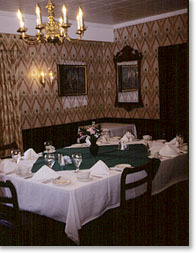 Have a memorable� No, a Historic� event at the Colonial Inn! We�ve been catering to guests like you for a very long time! Elegant wedding receptions, rehearsal dinners. Bridal and baby showers, Bat and Bar mitzvahs, private birthday parties, the most discerning company event are our specialties. 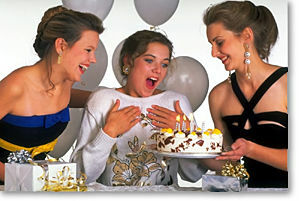 If a special event is in your plans, plan to come to the experts. To review our delightful banquet menus click here. Our dedicated team of wedding and event planning specialists and superb catering chefs at Concord�s Colonial Inn acts as an inclusive "one stop resource" for your needs.